Military families are known for moving. Its summer (moving time) so let me give you some advice and how to find the BEST deal! 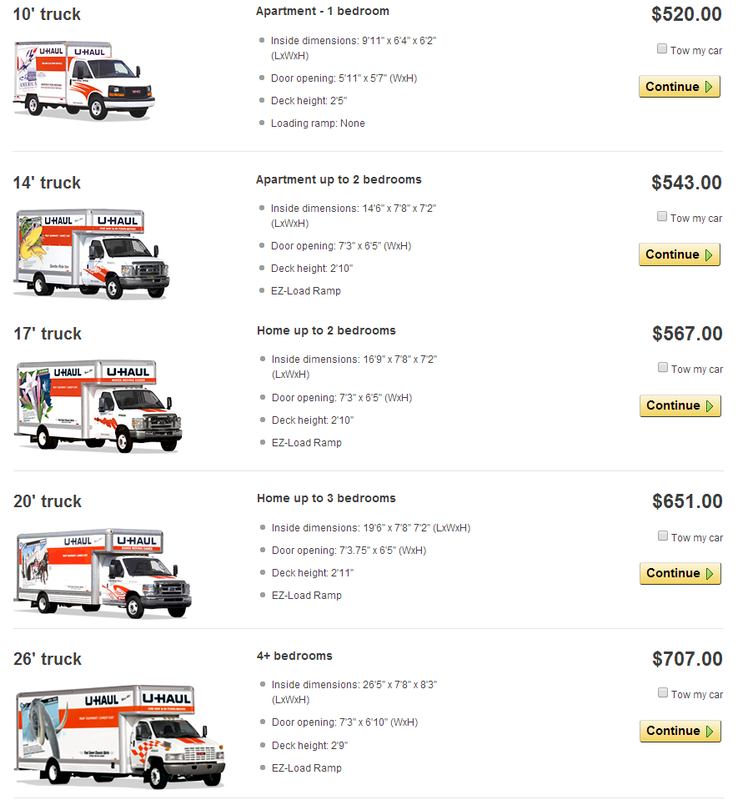 In this post we will compare Budget vs. U-Haul vs. Penske. Budget and Penske both have official military discounts of around 20%. U-Haul does not have an official military discount but if you read below you can find out how to get one. I am moving at the end of this month. In this post, I'll compare the rates from all three companies and will give you an idea about the savings you can get by being a member of the US Military. 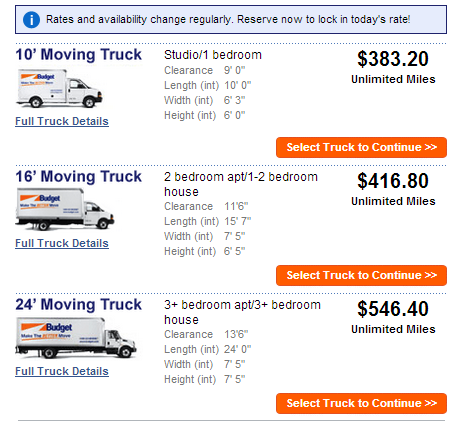 The rates below are for my families move from Phoenix to Colorado Springs. The costs will vary from location to location and on different days of the week so make sure to check all three companies and verify your military discount with them before making your final reservation. U-Hauls does not have a official military discount. If you call their sales department (800-468-4285 - ask to be transferred to the sales department) they often will give better rate for military members. Usually 10-15% off. Penske offers 10% off for military. They have an additional 10% off for booking online which adds up to 20%. That was very informative! Thank you for sharing! My brother is in Army and I'll show him this post. He moves really often.